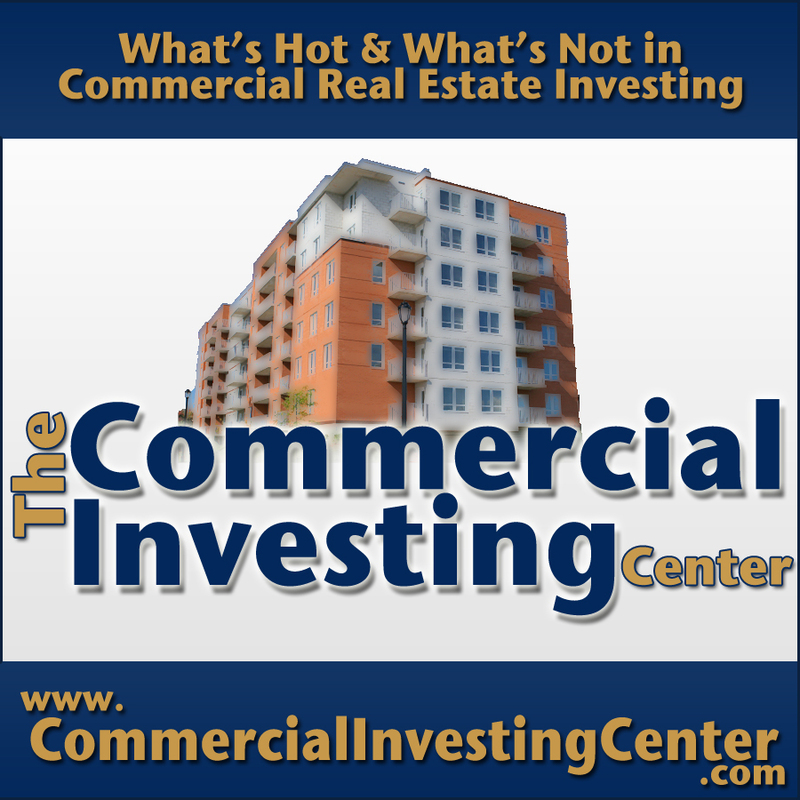 While we normally devote our time here to a discussion of the ins and outs of commercial investing, a recent interview given by world famous investor Warren Buffett caught our attention. In the short segment on CNBC, this renowned stock guru spoke the words that Jason Hartman has been saying for decades, labeling single family residential homes an “attractive asset class.” Keep in mind that this guy is ALWAYS in stocks, yet there he was claiming that investors would be wise to consider adding income properties to their portfolio. If this is the first you’ve heard of this type of investing, sit back for a spell and let us tell you about something we’ve known for a long time. Income property investing is the BEST bang for your book in history, and that’s not just our opinion. Thanks to the power of borrowing and leverage, the numbers bear it out. But we’re getting ahead of ourselves. Let’s backtrack a bit and analyze why the Sage of Omaha is running around touting the advantages of real estate. To understand th reasons behind Hartman and Buffett’s bullishness on single family residential investing, you first have to understand the two different types of debt. Too many people have a knee jerk reaction to the idea of debt, thinking it’s automatically bad. While there certainly are types of debt which can ruin your financial life (think credit cards), other types can actually make you wealthy. Other kinds of bad debt? High interest loans taken out to purchase things like cars, vacations, and plasma televisions. Expressed another way – consumerism. Not that it’s bad to want to grab your share of the byproducts of the western shopping world. The problem kicks in when you borrow money to do it. One reason this kind of debt instantly becomes an albatross around your neck is that the items degrade in value so quickly. To understand exactly what Buffett refers to when he talks of single family residential homes, we need to delve into the concept of good debt. In general, good debt can be described as money borrowed to purchase an asset which creates cash flow or increases in value. Good debt might be a truck you buy which allows you to generate income from a business. Pay attention to the word “might.” If you go into debt to get a $90,000 vehicle when $30,000 would have sufficed, well, that’s a not good debt. The best example of good debt that most people are familiar with is the house they took out a mortgage on, live in, and will one day own outright. Periodic market fluctuations aside, history has proved that it’s rarely a bad idea to buy real estate, due to the fact that it’s a scarce commodity (last time we checked, they weren’t planning on making any more), and the earth’s ever increasing population. So investors should run out and snap up as many properties as they can afford, rent them out, and quickly pay off the mortgages? Not exactly. This approach puts you in the ballpark of the smartest approach to real estate investing, but there’s one small problem with this thinking. In reality, you should NEVER plan on paying off the mortgage, but rather refinance periodically, then take the money generated and buy more single family residential homes. This idea that it makes more financial sense to only pay the interest on a mortgage and never plan to pay the thing off is difficult for many Americans to swallow, especially those raised by a certain generation of parents and grandparents to pay your debts off quickly. Far be it from us to claim your elders are wrong, but in this new inflationary day and age, they’re wrong. The reality is that a low interest, long term mortgage associated with an income generating property is, hands down, the best inflation hedge around. Which calls to mind a saying that goes something like this: “If you owe the bank a hundred dollars, it’s your problem. If you owe the bank a hundred million dollars, it’s the bank’s problem.” Which really has nothing to do with the present discussion except to emphasize that your power in dealing with your bank is likely directly proportional to how much money you owe them. But we digress. 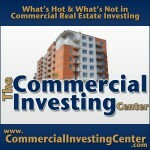 How can it be that you fight the effects of inflation by owning long term real estate debt? Is your brain fresh, because what we’re about to talk about can turn your concept of financial reality inside out. The basic idea is this. When the currency of nation, such as the American dollar, is in a continual state of being devalued, you’re better off holding something that is, for lack of a better term, the polar opposite. What is the opposite of a pile of money? How about a pile of debt? The practical application is this. Assuming that annual inflation runs at about 5% (which is a delirious federal underestimate), a dollar in your pocket today will be worth – in real terms of what you can buy with – only about 95 cents in one year. Assume another 5% decline the year after that and, by the end of year two, your dollar buys only about 90 cents worth of the stuff it used to. The continual erosion of purchasing power in the face of inflation is the modern day citizen’s lot in life unless that person learns to look at real estate differently. Let’s switch the idea around and analyze the idea of a mortgage from the perspective of the banker. We’ve already established that inflation reduces buying power by devaluing currency. Consider that the mortgage your bank holds is simply a balance sheet based in dollars. Dollars you owe them. Stay with us as we point out the economic reality that, once again, in terms of purchasing power, the loan you assume to purchase a piece of property is also being devalued by the destructive effects of inflation. That’s bad for the banker (though you shouldn’t feel too sorry for him. He’ll get by with fees and whatnot) but good for you. The amount of money you owe on the mortgaged property is dwindling away year by year. Do you see the absolute beauty of this? By holding onto properly structure long term debt, you preserve your purchasing power, all the while gaining ownership in history’s best asset class. What Jason Hartman recognized a long time ago and Warren Buffett implied in his recent comments, is that investing in single family residential homes is a win/win scenario for you. Here’s the short version. You use someone else’s money to buy an asset that you’ll eventually own, meanwhile renting it out to generate enough cash to cover the monthly loan note. With house prices still drooping and rental rates rising, there’s a great chance you’ll come out with positive cash flow to boot. 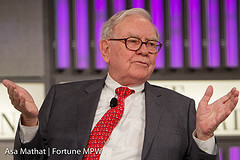 Click here to watch the short video in which Buffett discusses his bullish view on single family residential investing.